Info: Created on 23rd August 2009 . Last edited on 2nd March 2010.
i like the added boldness & the 0´s crossbar. the only thing I would try to chage would be the "j" kerning. ups sorry for the repost!!!! still on the "j", how about a solution like the one one the "f"? You were right about the kerning, thanks for the advice. I tried your other solution, but it didn't convinced me. Congratulations! FontStruct Staff have deemed your FontStruction worthy of special mention. “IR Summer Games” is now a Top Pick. Good idea to remove the counters to use the diagonal texture to the maximum. Thank you all. Still a work in progress, new glyphs to come. you should check the "jj", "gj", "yj" and "qj" pairs! unless you like the effect! Oh, ugly ! I think it's fixed, but the sequences doesn't look the same depending on wether you edit (with the adjacent characters) or preview them. Which view should I trust ? 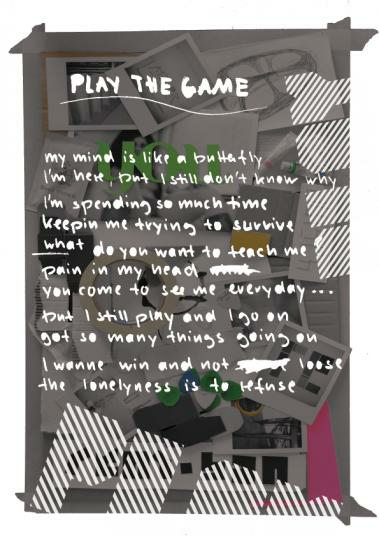 I asked myself the same question, but you never know what will be written with your font. Congratulations! FontStruct Staff have deemed your FontStruction worthy of special mention. 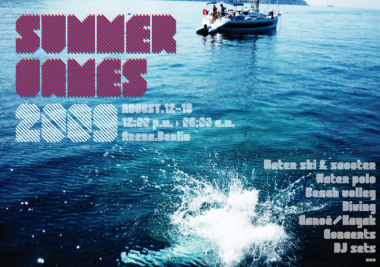 “IR Summer Games” is now a current Featured FontStruction. Thanks guys ! Some more glyphs and the latin alphabet will be complete. See what I said? That's high class. Featured twice ?! It's an honor, thanks. Right, I read the post about featured fontstructions, and I get it now. bye the way: i passed! Congrats, and thanks for believing in my font. @ FS staff : the above comment may be spam.